The Health Technologies Fund is a new funding program administered by OCE among other funding programs for Ontario companies. This funding program focuses on technologies that enable Better Care Closer to Home (please check here for any program updates). How much money is on the table? Prototype Development, up to $100,000 available per project up to 2 years long. Pre-market Evaluations, up to $500,000 available per project up to 2 years long. Early Adoption, up to $500,000 available per project up to 2 years long. Who can use the Health Technologies Fund? A health partner, who must be a provider of publicly-funded health services. Health partners could be hospitals, health networks, or other health organizations. Those that operate on a for-profit basis can apply as well, in partnership with a not-for-profit publicly-funded health organization. A technology-based company that has full operation, including research and development and/or manufacturing activities, in Ontario. The Health Technologies Fund aims to support the companies at various stages – starting from pre-revenue start-ups all the way to mature market players. A health technology scientist (academic researcher), who will provide his/her expertise in ensuring the technology diffusion is adequate to the health setting. The program can support applicants in selecting the right scientist. Please note: Stream one – Prototype Development – does not require such a partner. As I mentioned above, the current topic is Better Care Closer to Home. 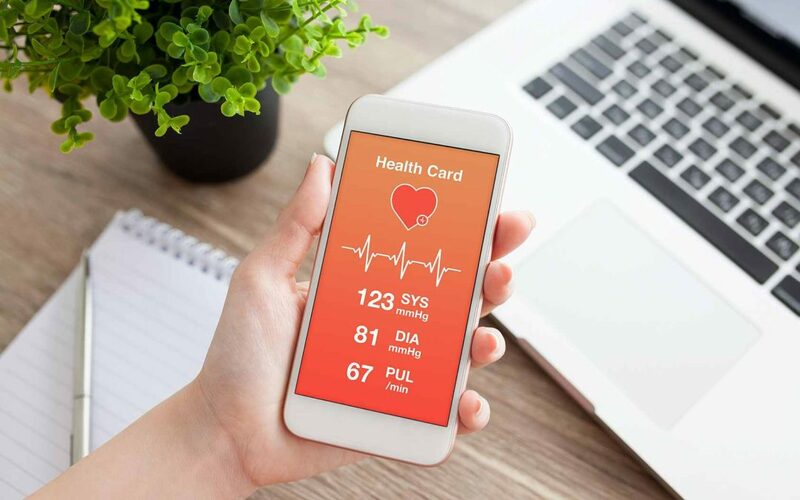 This offers a range of opportunities for companies working on telemedicine or cloud-based solutions for health care providers. In short, any relevant virtual mobile and digital health technologies would be at the core of the Health Technologies Fund. If your technology helps Ontarians have the health care they strive for – personalized and dynamic – then this funding is for you! To give you an example of technology, imagine a virtual tool that helps the elderly to maintain an independent lifestyle while ensuring peace of mind for those caring about them via an easy way of communication, such as an app. My favourite part about the Health Technologies Fund is that it allows partner applicants quite a bit of freedom in matching the OCE cash contribution. Typically, it is expected that any cash contribution by a funding program will be matched by the applicant’s cash contribution at a certain level. This covers many types of grants and from many different industries. The applicant’s cash contribution can vary from 100% to 25%, for most grants. When it comes to the Health Technologies Fund, there is no required minimum cash contribution. Moreover, it is assumed that some early-stage companies might not be able to provide any cash contribution at all. But, of course, it always makes a stronger case if the company can contribute in cash. In other words – having skin in the game. In short, by leveraging this amazing new funding program, as a technology company, you can move your product faster to the market and have a $1,000,000 project validated in the health setting with only a $100,000 in-cash contribution (50% of which is paid by the partner). This is just one scenario and, of course, it all depends on the particular situation – but I hope this was very illustrative and convincing. Go for it! The program has a two-stage application process. Firstly, you submit a problem statement and then, if invited, submit the proposal. The letter of intent is relatively short, but the key here is to align your partners and communicate your problem clearly and concisely. So sharpen your pens and submit the letter. ConnexFund specializes in grants and funding for innovative companies and start-ups with focus on technology and manufacturing. Many Canadian businesses are aware that there is some free money available for them. But not so many know where to find it, how to access it and how to prepare a grant application that is successful. And this is exactly what ConnexFund does!